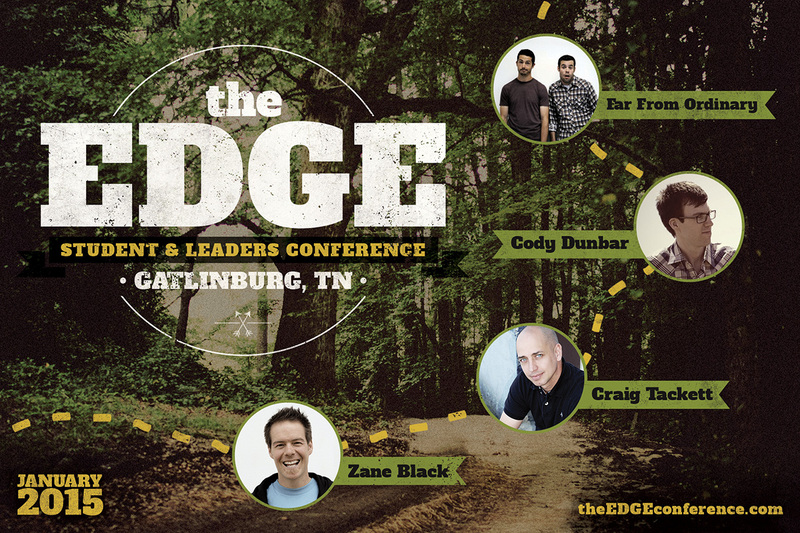 We at Inlightened Ministries are excited to announce this winter’s all-star line-up for The EDGE Conference in Gatlinburg, TN. 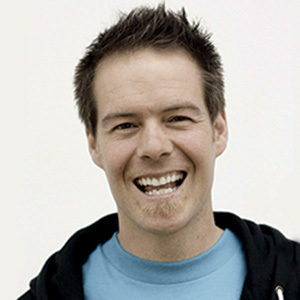 First up, Zane Black will use his “surfer-cool” style, attitude and a heart for Jesus to relate to your students about the struggles they’re going through and show them the freedom they can have in Christ. 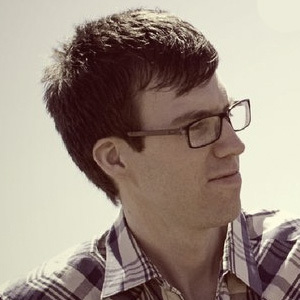 Cody Dunbar will use his God-given gift of music to lead us in singing praise to the one true God. 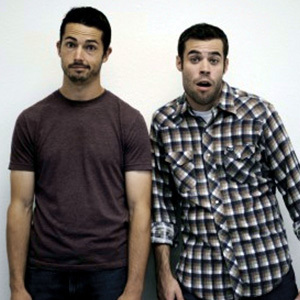 Brad and Jordan of Far From Ordinary will join us to share Christ through skits, drama, and the talents God has provided them to make Him known. 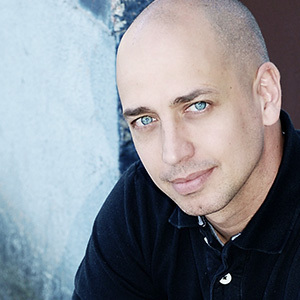 Our own Craig Tackett will also preach the Word of God to students using his funny and quirky yet deep and insightful style of reading and teaching the scriptures. This is sure to be an amazing winter conference you won’t want to miss! We will also be back where The EDGE began over a decade ago at the River Terrace Resort and Convention Center in Gatlinburg, TN. The River Terrace along with The Edgewater Hotel will provide all facilities for lodging and activities allowing us to continue offering the small-group Bible studies, adult leadership training, and large-group worship sessions you have come to love and expect from The EDGE. So, what are you waiting for? Go ahead and grab your group registration information. Did you get a postcard? If not, we would love to send you one and answer any questions you have about The EDGE. All you have to do is contact us and we will have an informational postcard in the mail to you ASAP. We will also send out a full-size poster and registration form later this summer. You can help us spread the word about The EDGE! Don’t keep it a secret, click one of the buttons at the bottom of this post to tell your friends on Facebook or Twitter about The EDGE. God has been using this ministry to shape the lives of students and youth workers for over 10 years and He isn’t finished yet. Continue to play a part in His mission, help us spread the word.